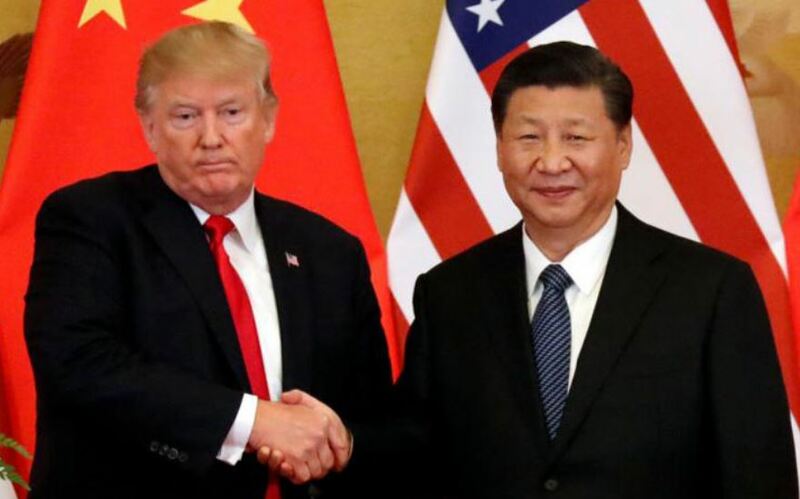 The US state department has urged Americans to “exercise increased caution” when travelling to China after a spate of high-profile detentions. “To be frank, the issuance of such a travel advisory by the US side does not hold water,” foreign ministry spokesman Lu Kang said. “From January to November 2018, 2.3 million visits to China were made by Americans, which means 70 per 10,000 American people made the trip, a ratio far higher than that of the Chinese visiting the US.